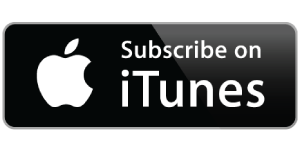 You can leave a message for Dr. Jack by clicking on the button below. He’ll answer it on an upcoming podcast episode. 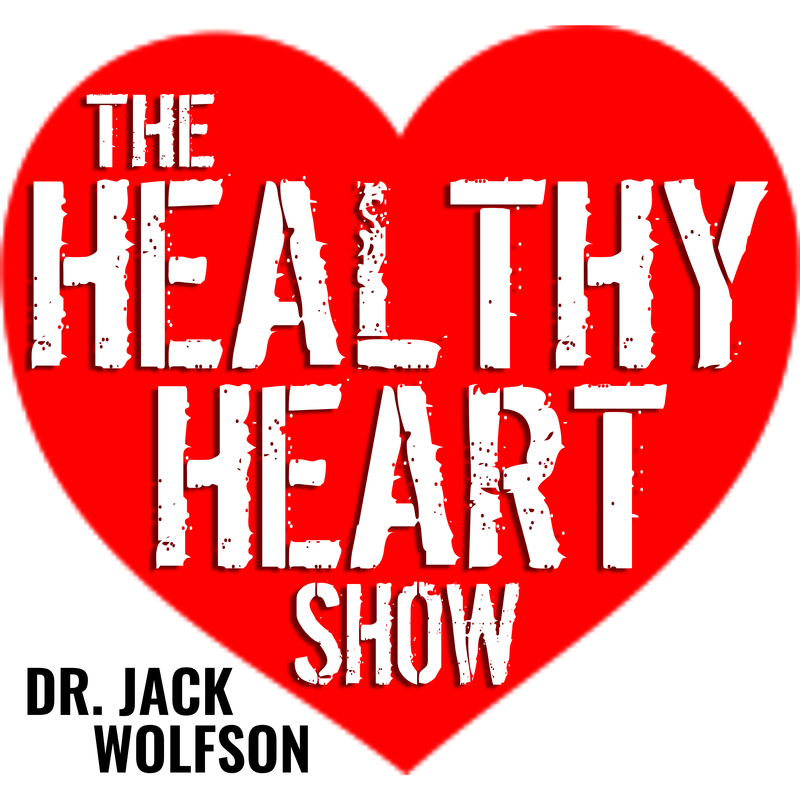 One lucky listener who subscribes to The Healthy Heart Show and posts a review on iTunes will be entered to win a $10,000 The Healthy Heart Makeover with Dr. Jack Wolfson as your personal physician.